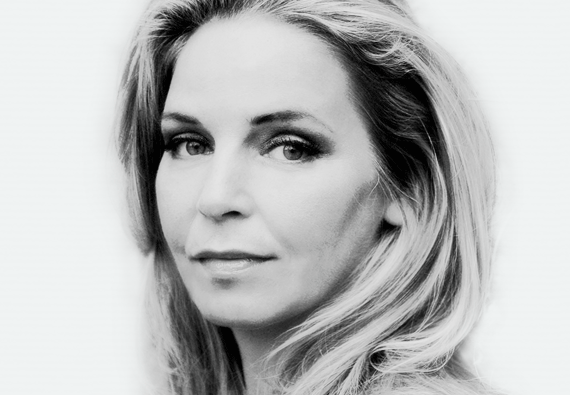 Esther Verhoef is one of the most successful writers in the Netherlands. Her books have sold more than 2 million copies. She conquered the bestseller lists on her first attempt in 2006 with her thriller Rendezvous, followed by Close-Up (2007) and Everything to Lose (2008). Her thrillers have been nominated multiple times for the NS Book of the Year Award (NS Publieksprijs), which she won in 2011 with Déjà Vu. Additionally, both Rendezvous as Close-Up were awarded the Silver Fingerprint. The translation rights have been sold to the UK, Russia, Denmark, the USA, France, Germany and Spain. Filmrights to Rendez vous have been sold to and released by Millstreet Films, filmrights of Lieve mama (Dear mama) to Fiction Valley and filmrights of De kraamhulp (Close to the Cradle) are optioned by Kaap Holland Film. Fashion designer Vivian D is at the peak of her career. Her business is flourishing and she’s highly regarded in the fashion industry. However, just before she has to walk down the red carpet at a major event in Paris, she receives shocking news: her family business is being taken over by a property tycoon with big plans for her label. This forces her to think about the turbulent path her life has taken, and her choice to devote herself to her own talent, instead of looking after her young family. 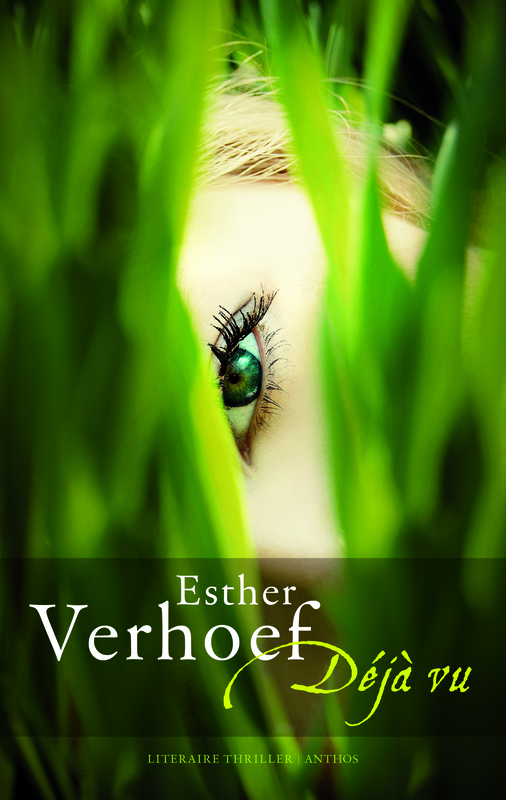 In her characteristic, captivating style, Esther Verhoef describes how young Claudia grows up in a world where she doesn’t belong, and how she becomes the successful Vivian D. What sacrifices did Claudia make, and which choices does Vivian now face? 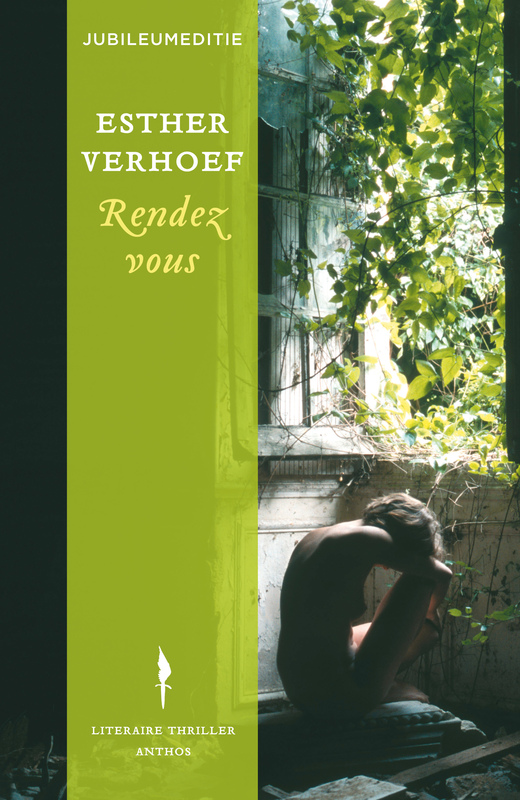 Verhoef takes us on a journey from a working-class neighbourhood in the 1980s via a studio on the river IJ in Amsterdam to the world of high fashion in Paris and New York. When Didi is confined to her bed after the difficult birth of her first child, she is delighted with the help of the maternity nurse. The baby is cute and healthy, but Didi’s recovery is slow. Close to the Cradle describes 10 critical days in the life of three young women. 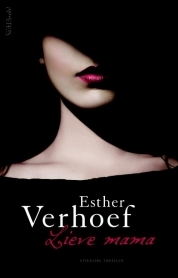 Vulnerability, will power and bloodlust find each other in a dark, poignant page-turner: Esther Verhoef’s scariest thriller to date. Vera Zagt does not have an easy childhood. Her father, a former soldier, maintains a strict regime at home, her mother is in a psychiatric clinic and young Vera is brutally bullied at school. As an adult Vera’s self-image is still damaged, but when her marriage begins to crumble she panics and embarks on an affair. In a series of events Vera loses grip on her carefully constructed life. Will her fear become reality, has she inherited her mother’s illness, will she too fall into insanity? With all the walls around her breaking down, she gets help from an unexpected corner. Can she learn to trust, and accept the hand that is offered? 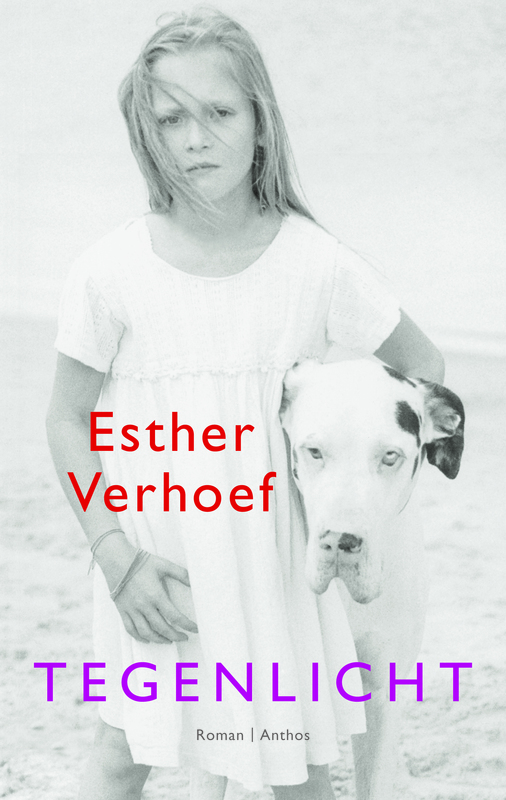 In short, haunting chapters, best-selling Dutch author Esther Verhoef takes us on a journey into Vera’s difficult childhood, interspersed with chapters in which we follow the adult Vera as she moves in exorably towards her fate. ‘A new Verhoef is always good news and it looks like she is getting better and better. Here is another excellent piece of cleverly structured suspense, astute psychology and crystal-clear narrative style.’ – Linda. Who doesn’t dream of moving to the South of France where the climate is milder, people more easy going, the landscape more sumptuous, nature ever present and the general mood merrier? Meet Simone, a 34 year old woman who takes the step to start a new life in the South of France. Together with her husband and two children she buys a tumble-down country house to renovate, live in it and rent part of it as chambres d’hôtes. Reality catches up on their dreams. Where do you find good labor in a strange village where you can’t even find the bakery? How do you soothe your children who had to leave all their friends behind and haven’t yet mastered the new language? How do you maintain an exciting relationship with your husband when the stress of the renovation starts taking a toll? As the work in and around the house picks up, Simone, tired of always adjusting her own life to that of her husband, finds refuge in a passionate affair with the attractive twenty year old Michel. But she slowly starts losing control over her once so well organized life. To make matters worse Peter, the contractor, starts playing a harrowing power game after he catches Simone and Michel in the act and demands hush money. Simone is overcome with doubt and despair. Whom can she trust? Is Michel as trustworthy as he seems? Should she confess the affair to her husband after all? It gradually becomes obvious that Simone stands alone with nobody to fall back on. And then she is suddenly arrested by the police and imprisoned. When 27-year-old Eva Lambregts loses her job as a newspaper journalist she decides to cry on the shoulder of her best friend Dianne who has been living in an isolated hamlet in France for the past six months. However when Eva arrives she finds the house deserted. She is confident it won’t be long till her friend gets in touch and moves in. But Dianne gives no sign of life. Strange things happen in the village. Who creeps through the woods around the house at night, and why are the villagers so hostile? Eva wants to know what has happened to Dianne and investigates. But this is a bad idea. Margot Heijne has just been through a nasty divorce from John. She tries to sort her life out and give her confidence a boost. Her life gains dangerous momentum when she meets Leon Wagner, an intriguing and dominant artist with an unusual circle of friends, who gains an awful lot of influence over her… Then Margot discovers that Leon’s previous girlfriend drowned in his bath… Suicide? 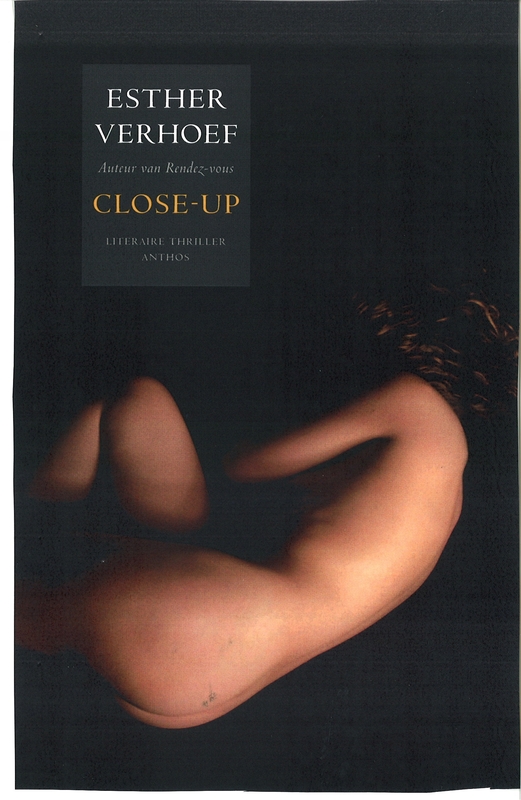 Close-up is a dark thriller which repeatedly sets you on the wrong track, about chasing dreams and setting boundaries. 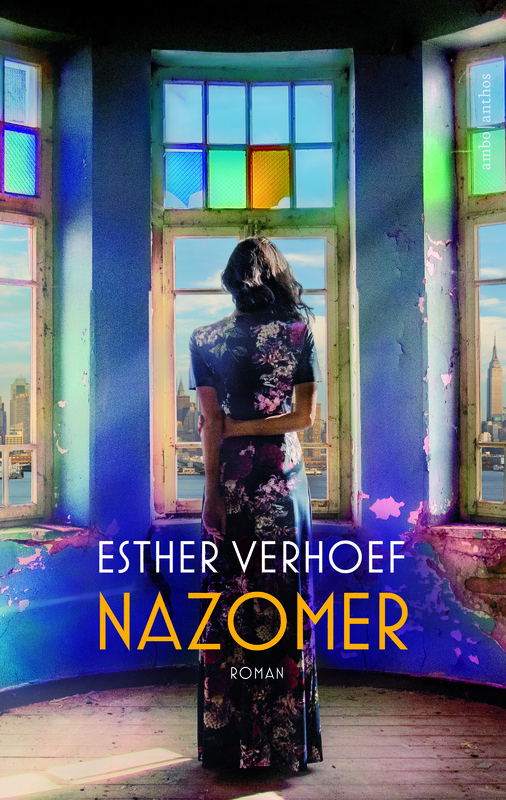 With Dear Mama, Esther Verhoef brings the danger uncomfortably close and leaves the reader with the question: What would I do?